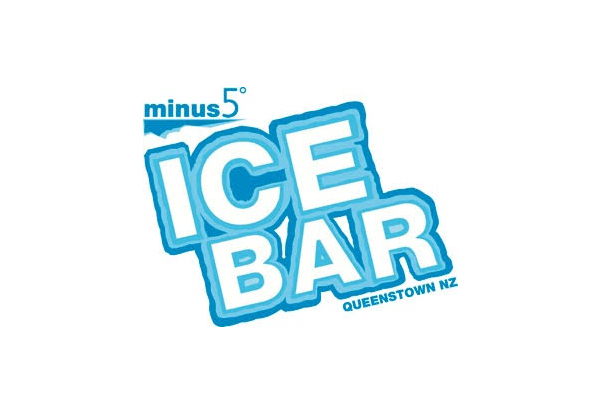 At Minus 5º there's no doubt that ICE BAR is the coolest bar around. 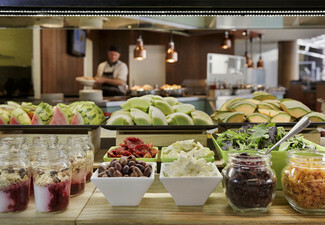 Do something different this weekend and heat things up, or actually cool down your next night out. 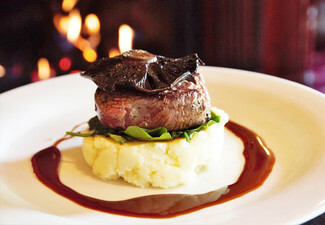 Venturing into sub-zero temps with friends has all the makings of a memorable night. 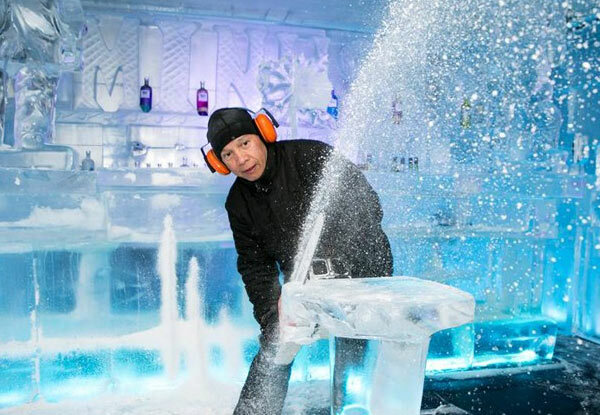 Everything is made from ice - the walls, the bar, the sofas, the intricate hand carved ice sculptures, even the glass that you drink one of their delicious cocktails from. 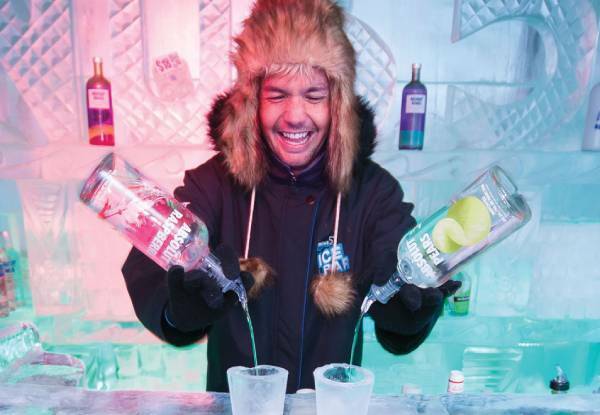 With some seriously warm clothing provided and a huge range of vodka-based cocktails available, all you need to bring is an appetite for fun. 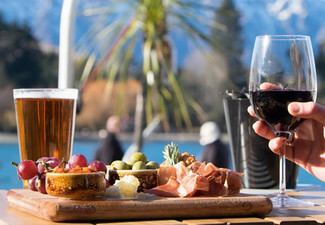 Don't let the kids miss out, grab the family entry option and treat them to a mocktail each while you and your partner tuck into some delicious cocktails. 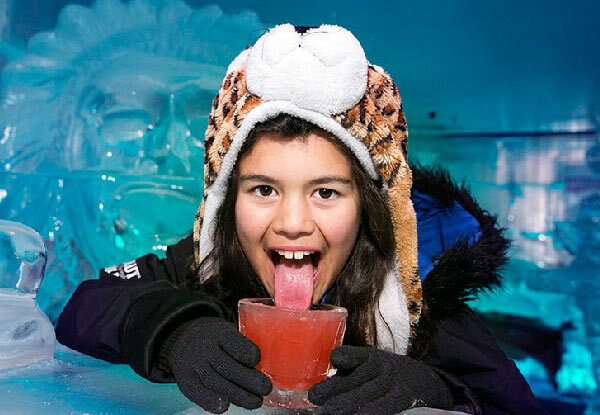 Grab a visit to Minus 5º ICE BAR, Queenstown's Antarctic adventure through a hand carved winter wonderland including a cocktail or mocktail. 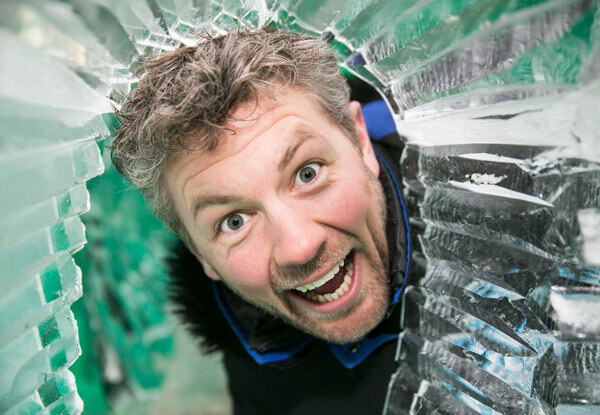 Minus 5º ICE BAR features over 18 tonnes of crystal clear ice architecture for you to explore. 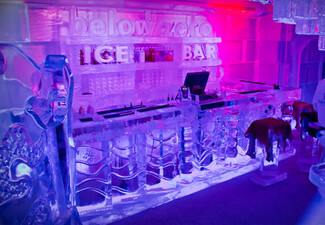 Try out their ice furniture, prop up their ice bar, and drink their famously delicious cocktails from ice glasses. 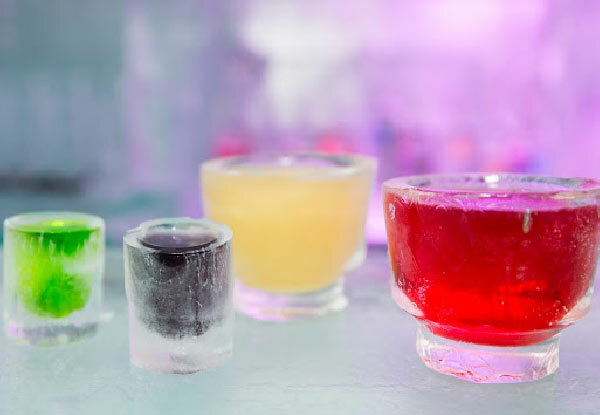 You'll enjoy every moment of this unique experience – it's the coolest way to begin your night out.